2017 Honda Civic EX-L Navi Pearl Black on 17 inch alloy wheels Nice! 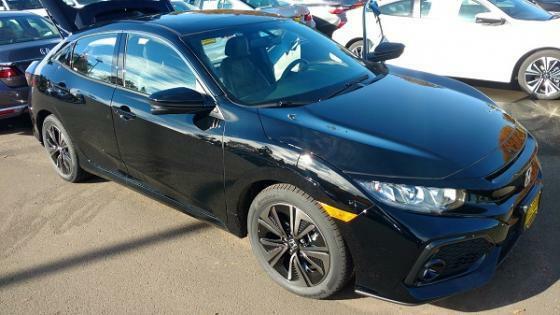 Well, I finally located a 2017 Honda Civic Hatchback in the Pacific Northwest. It's a fine driver.